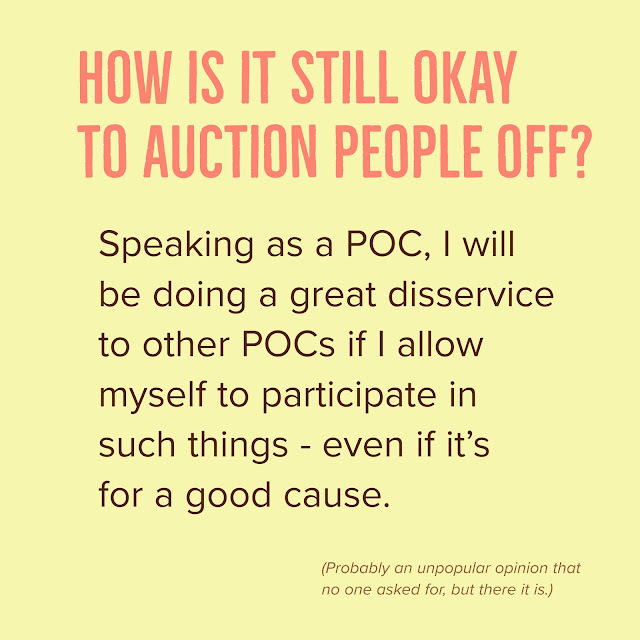 Why do some fundraising professionals still think that in this day and age that doing a date auction is still acceptable? I recently saw a Facebook event for a local children's charity. 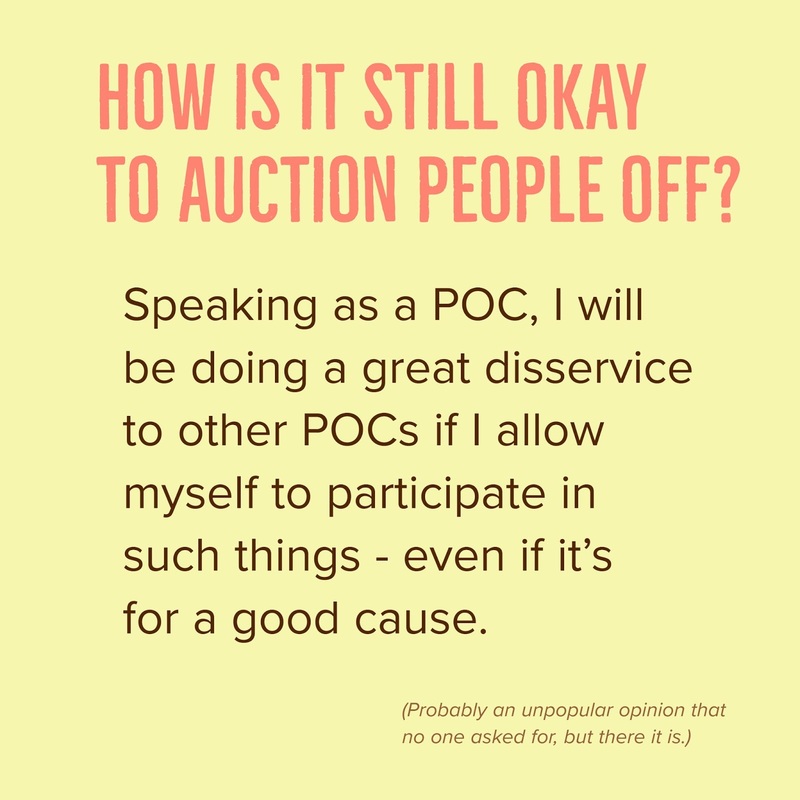 While I understand that it is for a "good cause" and I assume that all the participants consented to be auctioned off - it doesn't seem like an appropriate way to raise funds/awareness, especially since Des Moines has been identified as one of the top sites for human trafficking.